Martin Lewis and Tanita Tikaram join Harriett Gilbert to talk about books they love, including the first in CJ Sansom's Shardlake series and the novel Gentlemen Prefer Blondes. 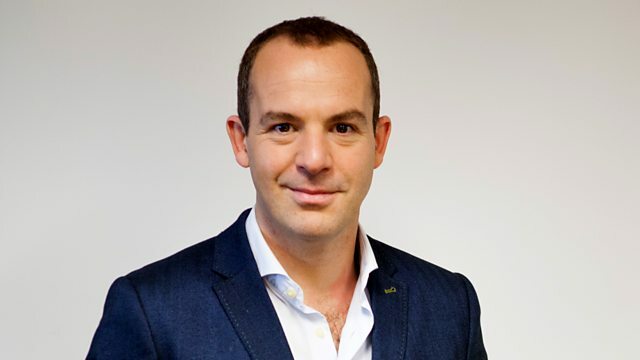 Martin Lewis, founder of MoneySavingExpert.com and singer songwriter Tanita Tikaram join Harriett Gilbert to talk about books they love. Martin reads to relieve stress, is a lover of historical fiction and has picked Dissolution, the first in CJ Sansom's Shardlake series. Harriett chooses spy thriller Slow Horses by Mick Herron and Tanitas's choice, Gentlemen Prefer Blondes by Anita Loos is the only book this week not to feature a beheading. Producer Sally Heaven.